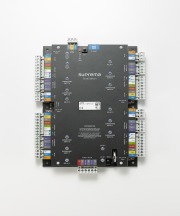 About Suprema - Products, News and Contacts. 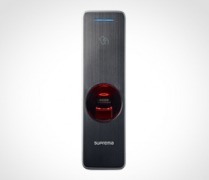 Suprema is a leading global provider of biometrics and security solutions. 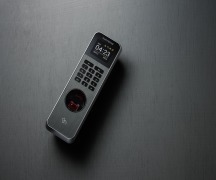 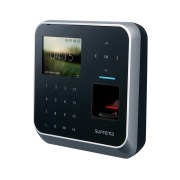 The company’s products and solutions includes biometric(fingerprint, face) IP readers, access control systems, time & attendance terminals and embedded fingerprint modules. 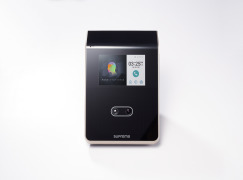 Suprema named to the World’s top 50 security company ranking(Security 50) and one of the largest biometrics-based security solution provider in the world. 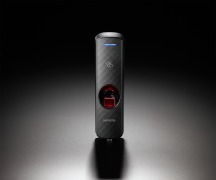 Suprema has worldwide sales networks in over 133 countries and listed company in KOSDAQ. 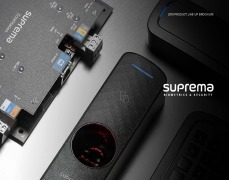 For more information, please visit www.supremainc.com. 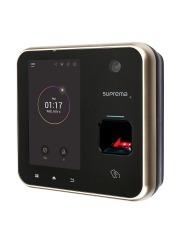 Suprema, a global leading provider of biometrics and security technology, has won the Best Biometrics Solutions Award for its fingerprint access control terminal, BioStation A2 at ISC Brasil 2016.